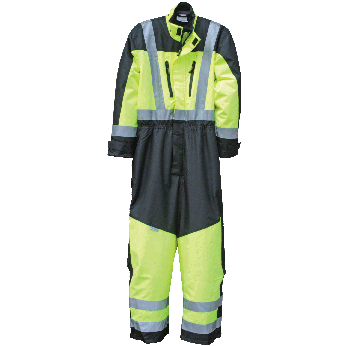 High visibility safety clothing offers protection for road crews, surveyors, and other workers on or near roadways or heavy machinery, but only if workers wear the correct type of clothing. 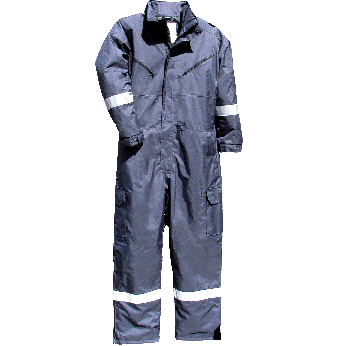 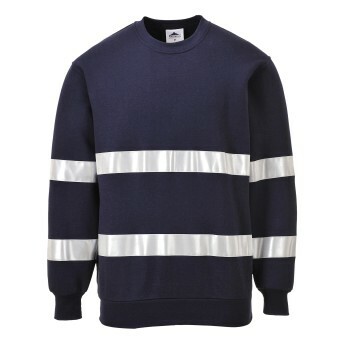 The US federal Highway Administration and the Occupational Safety and Health Administration use the American National Standards Institute standards to determine which clothing is suitable for individual work environments. 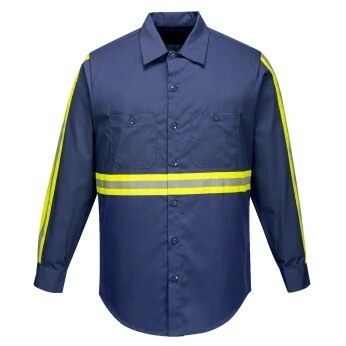 ANSI standards recognize four classes of high visibility clothing based on such factors as visibility, vehicle speed, and the wearer’s job duties. 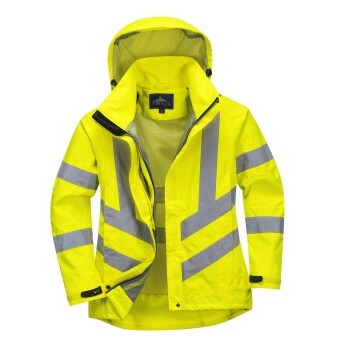 These factors, in turn, determine the amount and location of retroreflective material on the clothing. 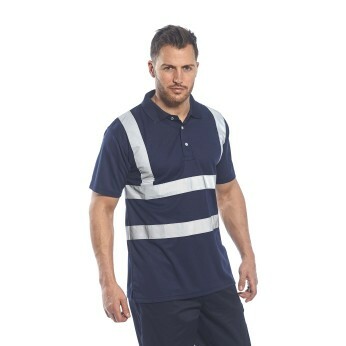 Working outside often means exposure to the elements. 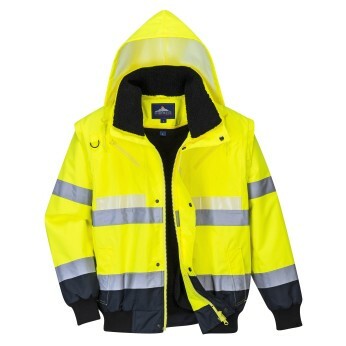 TSA safety clothing keeps your employees warm and dry in even the most inclement weather. 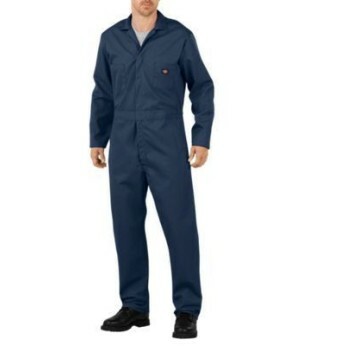 In addition, we offer a range of sturdy work boots and shoes for all types of work environments. 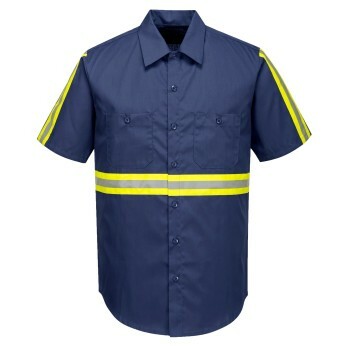 Simply put, we have the safety clothing you need to complete your job.